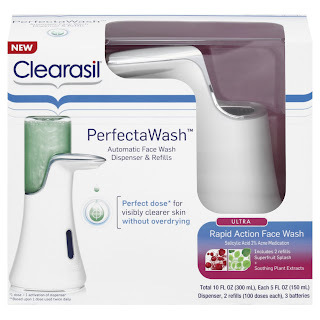 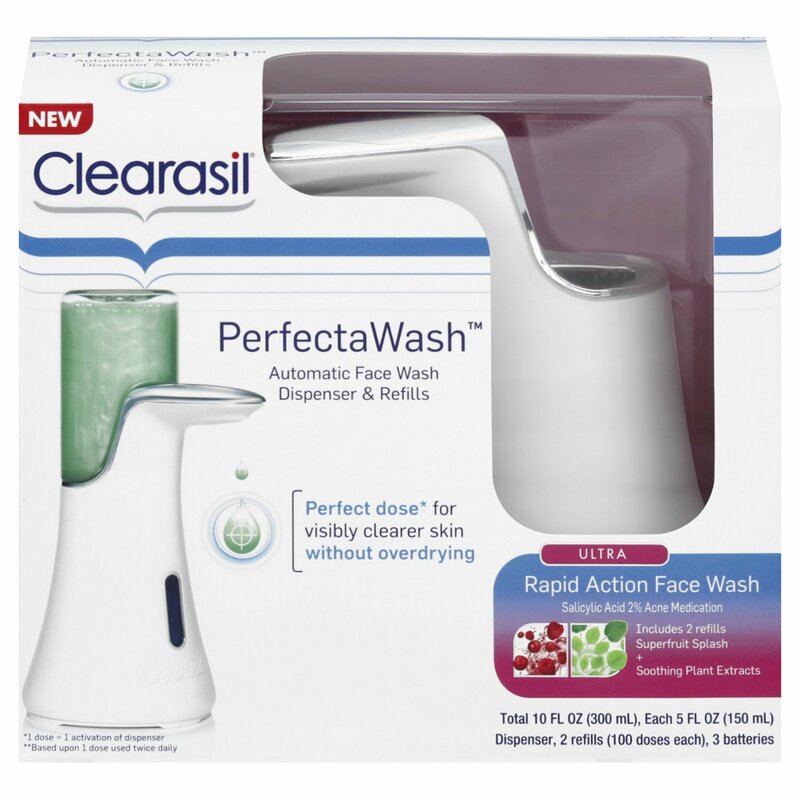 Chrisamor Goodie Jar : Clearasil PerfectaWash Bargain! Hi you mentioned not being able to get refills but can you refill the empties? 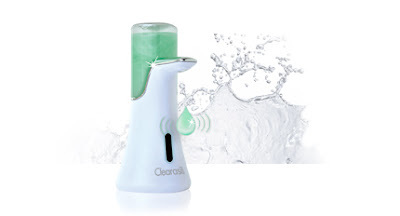 the package says that you shouldn't and the tops of the refills are quite weird... But I guess they could be taken off.